Business relationships between Greater Lincolnshire and the West Midlands were strengthened yesterday (Thursday) when 90 guests attended a Team Lincolnshire networking lunch in Birmingham. The guest speaker at the lunch at the Hotel du Vin was Steve Hollingworth, Service Director for Sport, Events, Open Space and Wellbeing at Birmingham City Council, who told his audience how Birmingham had secured the 2022 Commonwealth Games and what legacy the games will leave behind for the city. To open the event Ruth Carver, Director of the Greater Lincolnshire Local Enterprise Partnership, told guests about the latest investment and development opportunities in Greater Lincolnshire and highlighted the progress that has been made so far and opportunities in the pipeline. Before and after the lunch there were opportunities for business people and local authority representatives to network and explore opportunities to work together. Among those who attended was Justin Brown, Commissioner for Economic Growth at Lincolnshire County Council. “We’ve been able to show all sorts of opportunities that there are for investment in Greater Lincolnshire, and we’ve been able to give Greater Lincolnshire businesses the opportunity to meet project managers in the West Midlands and perhaps win some business,” said Justin. “I’ve just had a very positive meeting with somebody who said, I didn’t know you were involved in those sectors, I didn’t know you had those plans. We really need to come and visit Lincolnshire and find out more. Team Lincolnshire member Rachel Linstead, founder and owner of Lincolnshire business Firecracker, also found the event useful. “The event’s been really enjoyable. 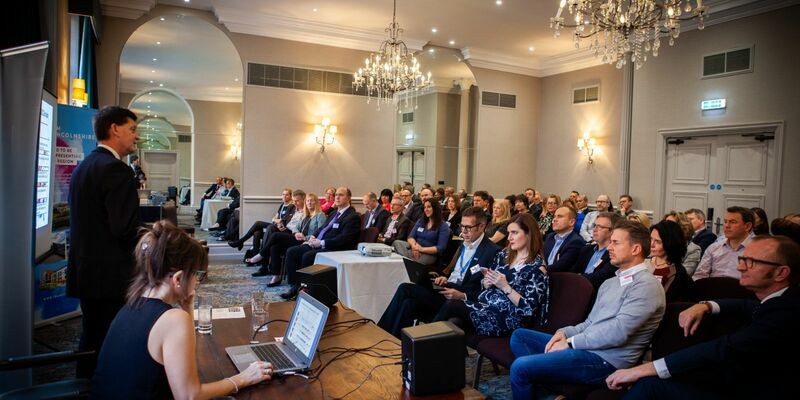 It’s really great to connect with other Lincolnshire businesses and with businesses in the West Midlands to find out how opportunities and relationships can be developed for collaborative working in the future,” she said.  Martin Done, Communications Advisor to the Midlands Engine, commented: “It was invaluable to hear so many great stories from Lincolnshire businesses and stakeholders, all of whom were incredibly hungry to be part of the Midlands Engine narrative. If you would like to join Team Lincolnshire, email teamlincolnshire@lincolnshire.gov.uk, call 01522 550617 or visit www.teamlincolnshire.com. Photograph: Wayne Harker Gill / Life Photographic.